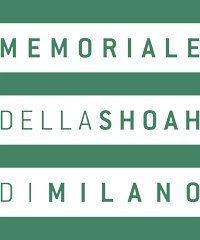 The Fondazione Memoriale della Shoah di Milano was founded with the purpose of establishing a place for gathering and remembering in the spaces deep inside Milan’s Central Station, in Italy. 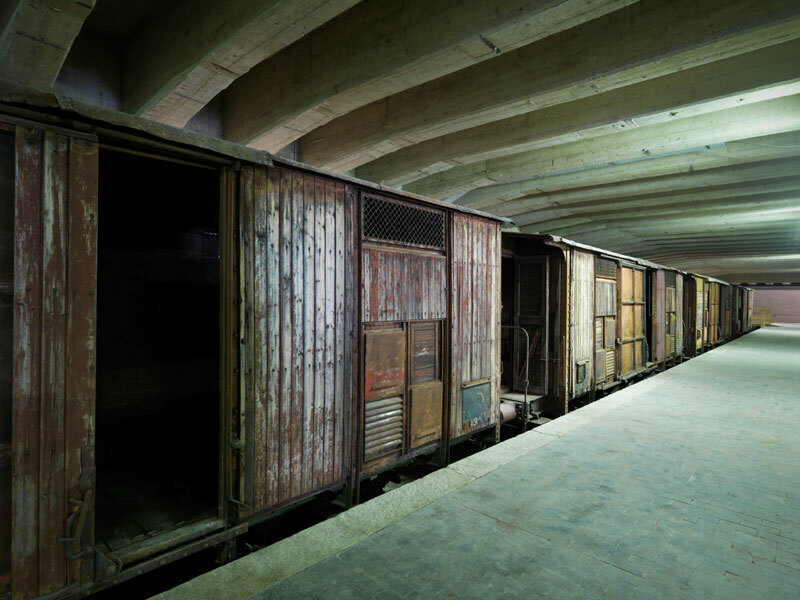 Originally used for loading and handling mail cars, in the years 1943–1945, this place was where thousands of Jews and political opponents were loaded onto livestock cars, which were then lifted to the track level above and joined together into trains headed for Auschwitz–Birkenau and other death camps or concentration camps, or to the Italian deportation camps at Fossoli and Bolzano. 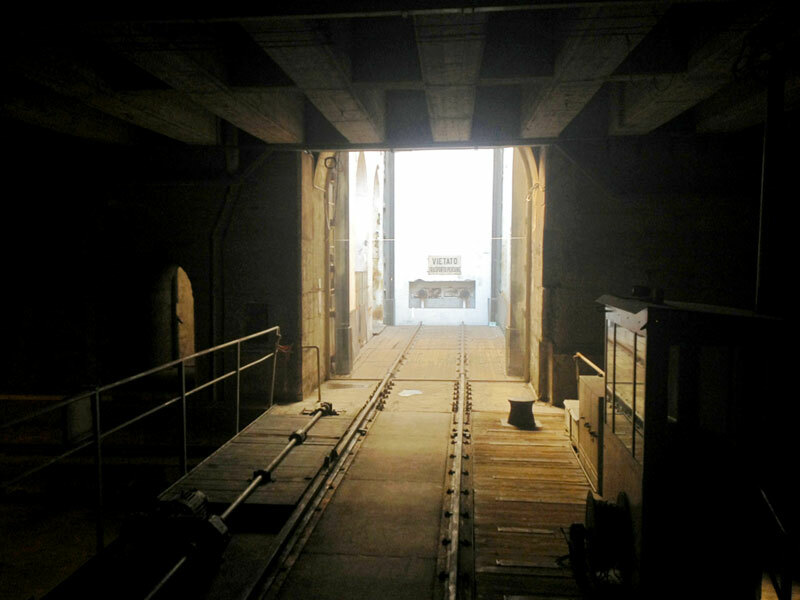 Numerous political deportees also left from these tracks for the Mauthausen camp or for camps in Italy. 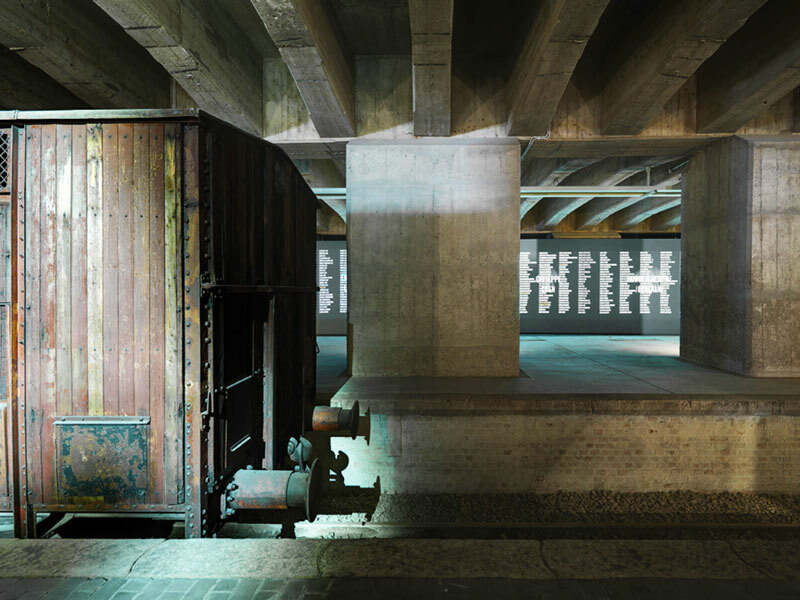 On January 30, 1944, the second train loaded with Jewish prisoners left the Central Station bound for Auschwitz–Birkenau. Only 22 of the 605 people deported that day would survive. One of them was Liliana Segre, who was thirteen years old at the time. In spite of her youth, she managed to survive the horrors of Auschwitz; her dearly beloved father did not. 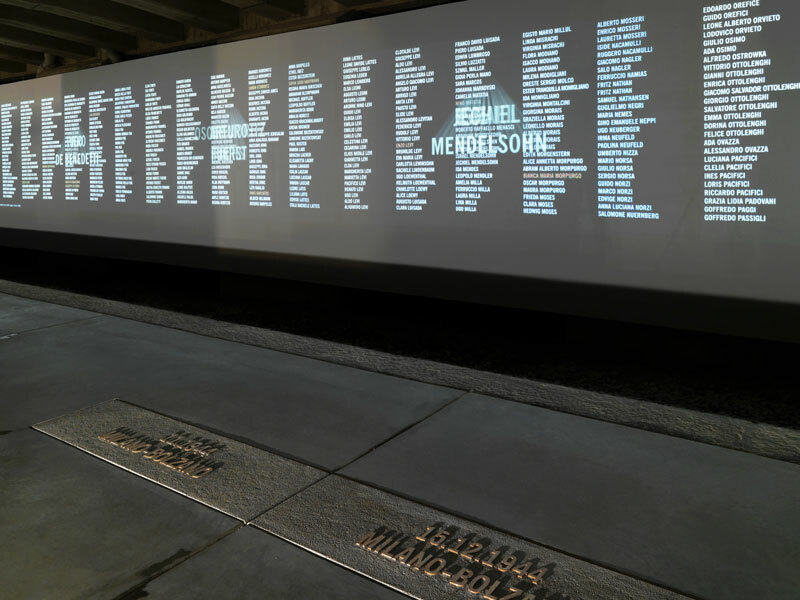 Of all the places in Europe that had been theatres of deportations, the Milan Memorial is the only one that has remained intact. 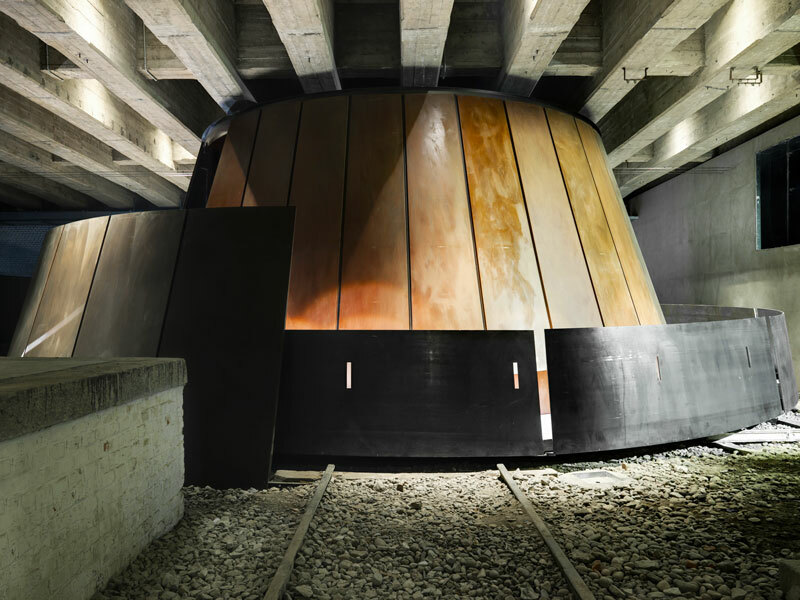 It renders homage to the victims of the Holocaust. It is a vital, dialectical setting where one can actively work through the tragedy of the Shoah. 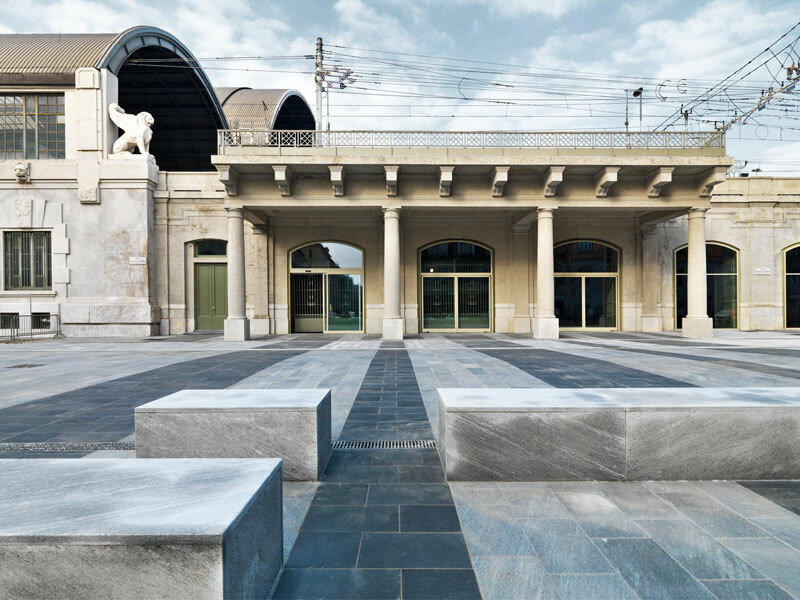 It is a place of commemoration, but also a space for building the future and promoting civil coexistence. 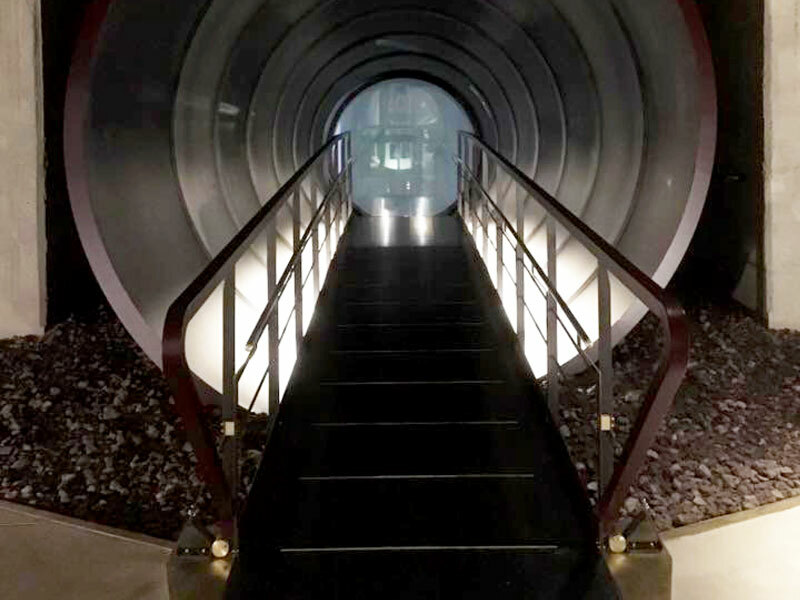 The Memorial is meant to be a place of study, research, discussion, and interchange: a memorial for those who were, for those who are, and especially for those who will be.